Allevate’s facial recognition papers dealing with usage, issues, concerns and application of the technology. The accuracy of a system is determined by how many people in the watchlist that cross the camera are missed by the system (i.e. slip through in the 98 per hour and potentially not assessed by a human) for the given false positive rate. Against the backdrop of budgetary constraints, threats from terrorism, organised crime and public disorder continue to rise. Authorities can remain resilient through the targeted application of technology. Advances in face recognition coupled with the mass availability of digital media and continuously cheaper computing provides unique opportunities to enhance the efficiency of forensic investigations to enhance public safety. Processing of digital media can be automated in a virtualised and elastic computing environment to identify and extract actionable intelligence. Processing is scalable, continuous, consistent and predictable. Analysts can focus on investigating and confirming suggested results rather than watching countless hours of media in the hope of stumbling across intelligence. Such a centralised platform can also be used to search in near real-time faces from any number of remote cameras against centralised watchlists of individuals of interest. The accuracy of face recognition has increased dramatically. Whilst the benefits to business are clear and seductively tantalising, it has been impossible to ignore the increasing murmurs of discontent amongst the wider population. Can the industry be relied upon to self-regulate? Will commercial enterprise go too far in their quest to maximise profits? How far is too far? How can organisations ethically make use of face recognition technology to increase efficiencies and drive revenue, whilst respecting and preserving privacy and maintaining the trust of their clientèle and society? The accuracy of face recognition has increased dramatically. 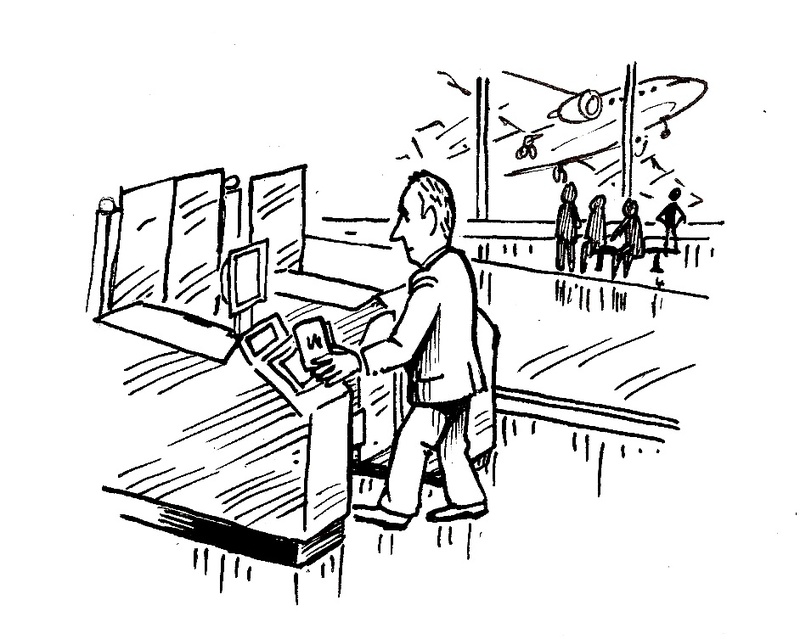 It is now capable of providing reliable results in real-world environments; the technology is being deployed in airports today to enable everything from automated immigration processes, improved surveillance, security and seamless passenger travel, to the gathering of valuable statistical information pertaining to passenger movements.